Our staff is available and ready to help you. Every detail is carefully planned and every arrival/departure monitored to make sure you have a good trip. Our staff can help you with all kind of arrangements for your tour/trip/transportation service, including but not only fly tickets, hotel reservations, local door to door and bus transportation; tours and guided visits to different destinations in Guatemala. Our post-sale service is efficient and responsible with our customers. We provide different payment options and phone reservations. 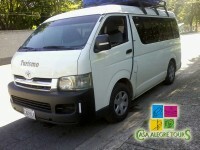 Private Bus/Van is perhaps the most comfortable way to travel in Guatemala. Program your own tour and travel at your own pace with our mini-vans with driver included. Private Van/Bus transportation can be scheduled at any time and from any departure point in Guatemala according to your needs. 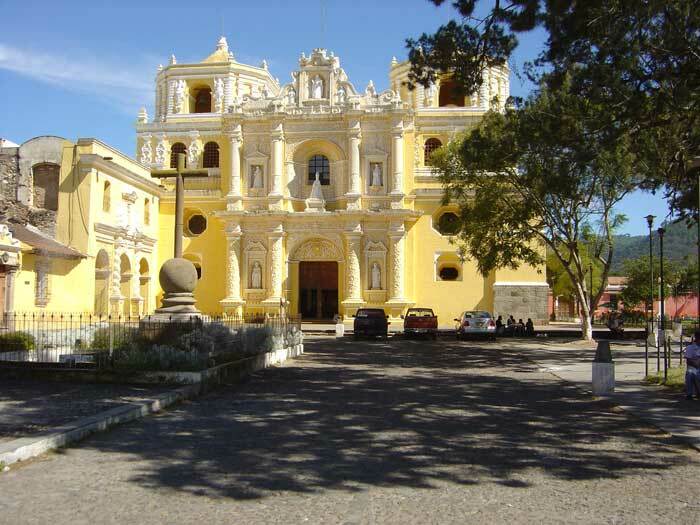 We offer Private Bus/Van Transportation for short distances, like a Taxi Service for your arrival Guatemala City/Airport to Antigua, or Tours that adapts to your needs with driver and bilingual guides, in English, French and Mayan Languages Cakchiquel, Tzutuhil. 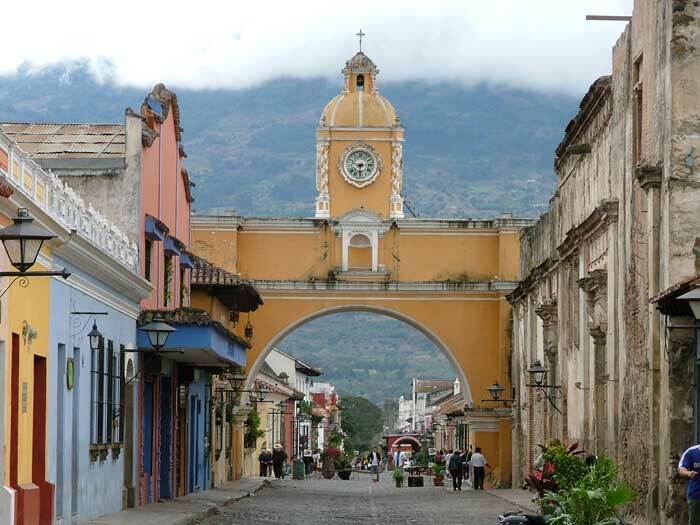 Our drivers are experts on any route in Guatemala to provide a safe and confortable travel experience in Guatemala. Casa Alegre Tour provides Shuttle Service for different destinations in Guatemala, a door to door service, a safe and confortable touristic service, from your hotel to your next destination hotel, safe and sound. Our vans are constantly monitored to be in good conditions to provide a confortable and safe transportation system. 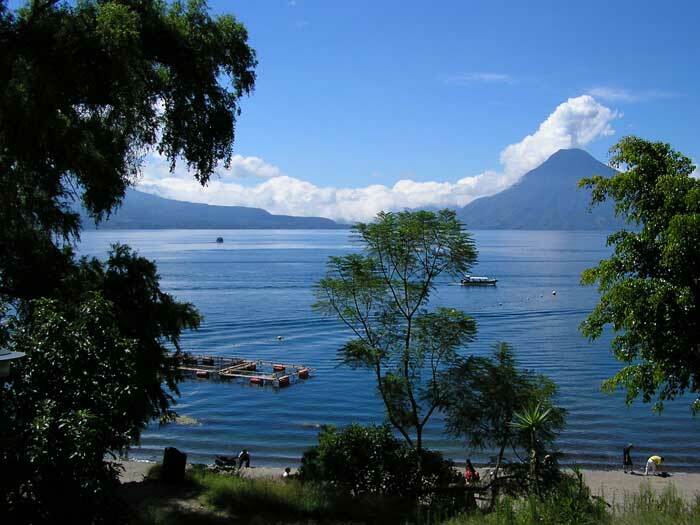 Guatemala is a country rich in scenery, culture, traditions, an Ancient and a Living Maya Culture.